Open-source web development through “Hypertext Preprocessor – PHP” is the foremost language being used for secured websites development and dynamic web pages development with high security. In the past decades web development trend has totally changed with the introduction of PHP. With different versions with the improvements made in PHP, PHP/FI 2, PHP3, PHP4, PHP5, PHP7, it justifies to enhance web development support. “PHP7” is a language version that ensures swift adoption, expressly from smaller hosts who do not do so generally, as they will be able to host more customers on the same hardware. And also major changes came up with PHP7 hardware functionalities like Just In Time (JIT) compiler, phpng refactoring codebase, more over with Backward Incompatible Changes. PHP is multipurpose user side and capable server-side scripting language with extraordinary advantages. It also features a very rich functionality that is equivalent to what any paid or proprietary scripting language offers. PHP was helpful in developing following things like, PHP Application Development/Enhancement, PHP Web portal/ Customized e-Commerce site development, CMS development, PHP Website upgrading/maintenance, PHP Plugins/ module Development, PHP migration & hosting. PHP is an open source scripting language that can be used to speed up active, attractive web pages development. Documentation for the code written can be prepared in a simple and time saving manner. PHP results in building responsive and dynamic database handling using forums. Programming done with PHP script gives superlative customer service and quick response time. 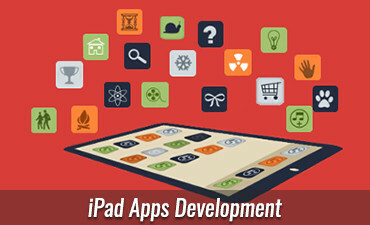 It allows and helps to design database driven custom Web Apps that will grow your business exponentially. Websites developed using PHP supports all major servers that results in increased usability and efficiency. It offers exciting solutions to align with your distinct requirements. Custom PHP scripts allows you to build several database driven web apps. .
With PHP, large volume of data can be stored and processed securely. .
PHP comes with an ability to support multiple frameworks. Our web development experts understands the importance of information architecture design and integrative branding that is required to engage customers and visitors right with the first glance of the website. 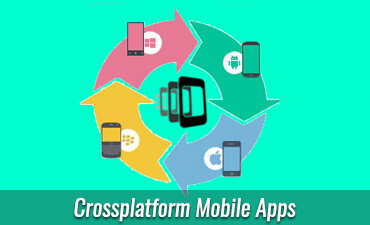 We develop using all latest platforms. Krify has consummated innumerable projects of development with PHP programming. We provide custom web solutions using PHP. We believe in delivering full fledge web solutions to our clients that would help in achieving their goals.